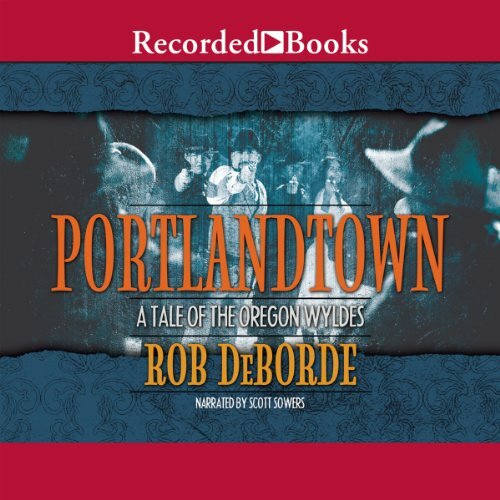 Showing results by author "Rob DeBorde"
Joseph Wylde isn’t afraid of the past, but he knows some truths are better left unspoken. When his father-in-law’s grave-digging awakens more than just ghosts, Joseph invites him into their home hoping that a booming metropolis and two curious grandtwins will be enough to keep the former marshal out of trouble. Unfortunately, the old man’s past soon follows, unleashing a terrible storm on a city already knee deep in floodwaters. As the dead mysteriously begin to rise, the Wyldes must find the truth.